"...considering he was reported to have suffered an overreach at at Sandown last time, he's fancied to come out on top now granted a small break and given wind surgery." El Bandit has struggled on his last two starts, but both of those came in hot handicaps, and this task is slightly easier. There were very few positives to take out of either start, but the fact that he was prominent in the betting for both suggests that his connections are still hopeful his ability is still intact and he could be worth chancing off a workable mark now back hurdling. 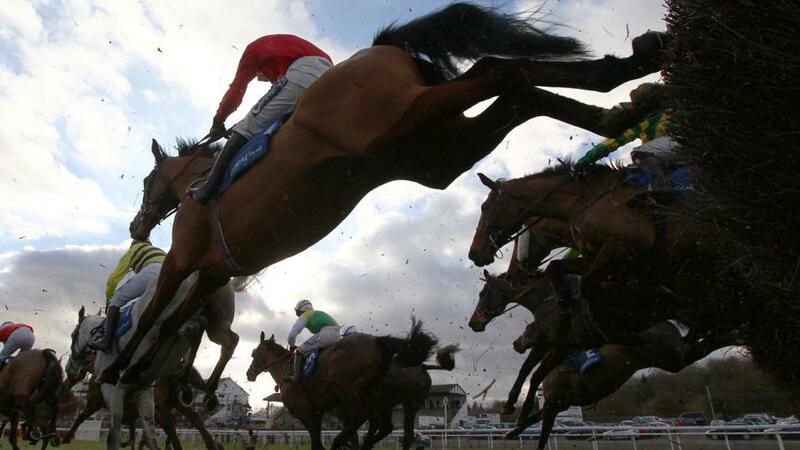 Stablemate Kapcorse is potentially dangerous, while Tommy Rapper is also of some interest returned to hurdles. Capeland is a wonderfully consistent servant, and has finished first or second in his last ten outings. He's won three of his last five starts, and considering he was reported to have suffered an overreach at at Sandown last time, he's fancied to come out on top now granted a small break and given wind surgery. Haydock-scorer Dicosimo and Overtown Express are fancied to give the selection most to think about. Kavanaghs Corner has been in good form in three starts so far this season, and he shaped as if he was still in form when third at Huntingdon last time out, bumping into a pair of lightly raced/well-handicapped that day, and only having no extra after a far from fluent leap three out. Eased 3 lb for that run, he's a big player in this company and can't be opposed. Lickpenny Larry Kalaskadesemilley and are the biggest dangers.